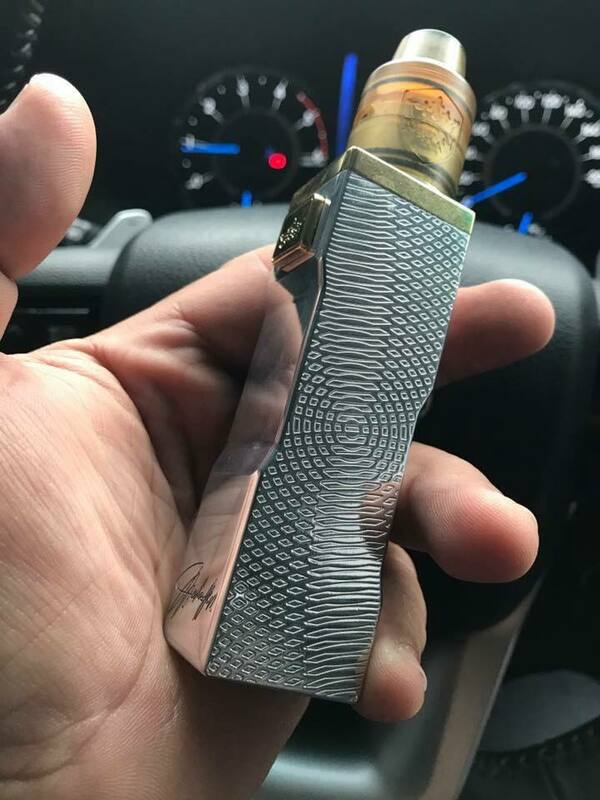 Small in size but high in craftsmanship and power (20700 and 18650 compatible). 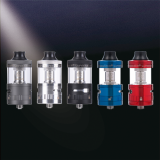 The Revo Mini is in high demand and Available at Subtank Supply!!!!!! 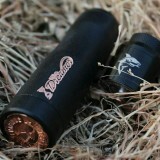 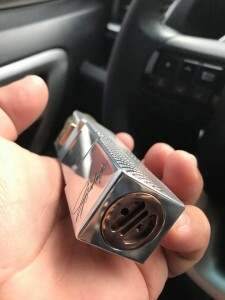 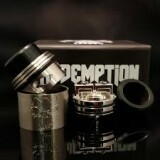 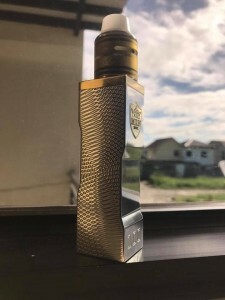 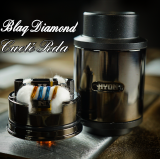 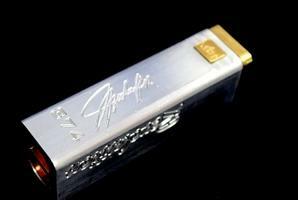 THIS IS A HIGH QUALITY MECH MOD THAT MRN MODZ IS KNOW FOR PRODUCING.